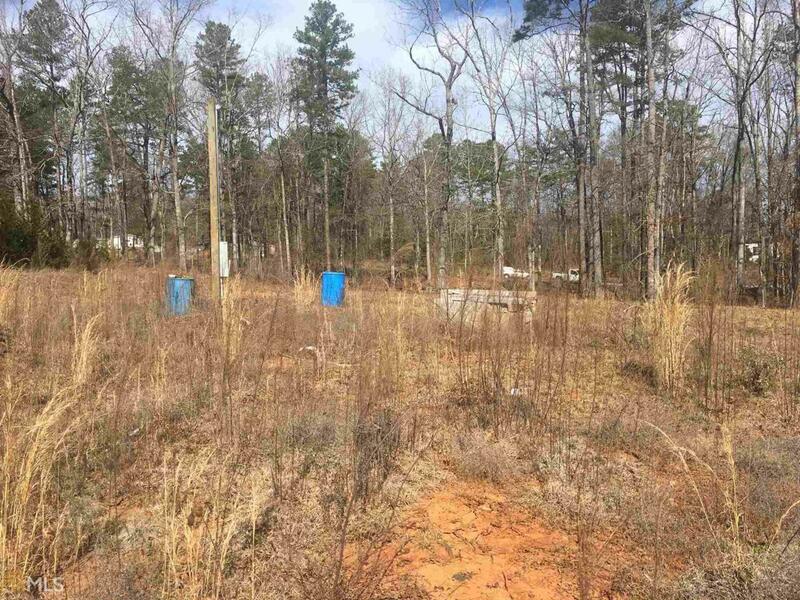 Located just 2.1 miles from Jenkins Ferry Boat Ramp, this beautiful gently rolling 3.52 acre tract has water lines and a septic tank ready to be connected to your cabin, mobile home or RV. 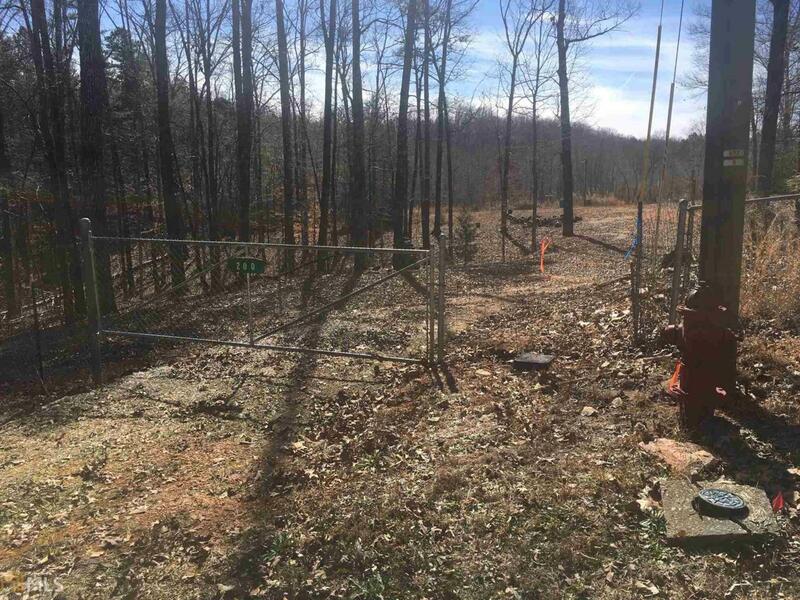 The fire hydrant is located right at the front of the property and there is an established gravel drive. 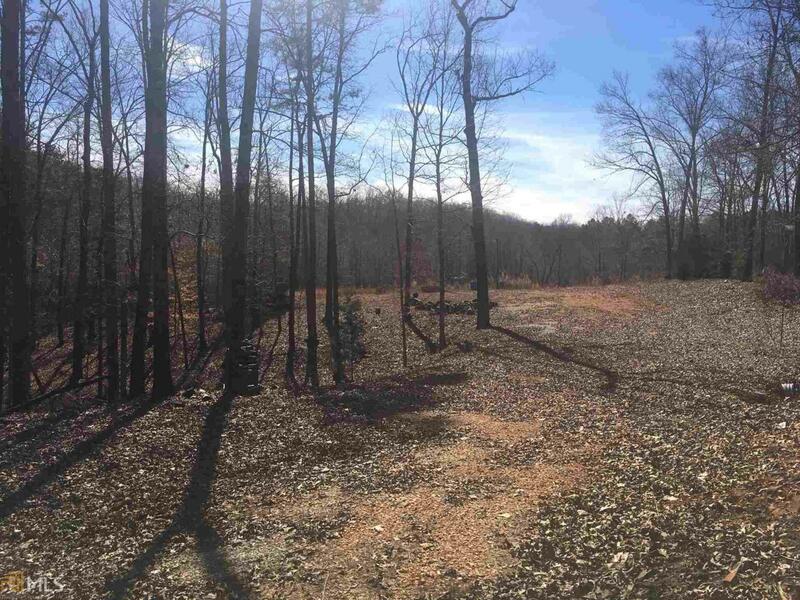 This acreage would be ideal to raise a family or to place a vacation home for the avid fisherman wanting close access to Lake Hartwell without the high cost of purchasing waterfront property. 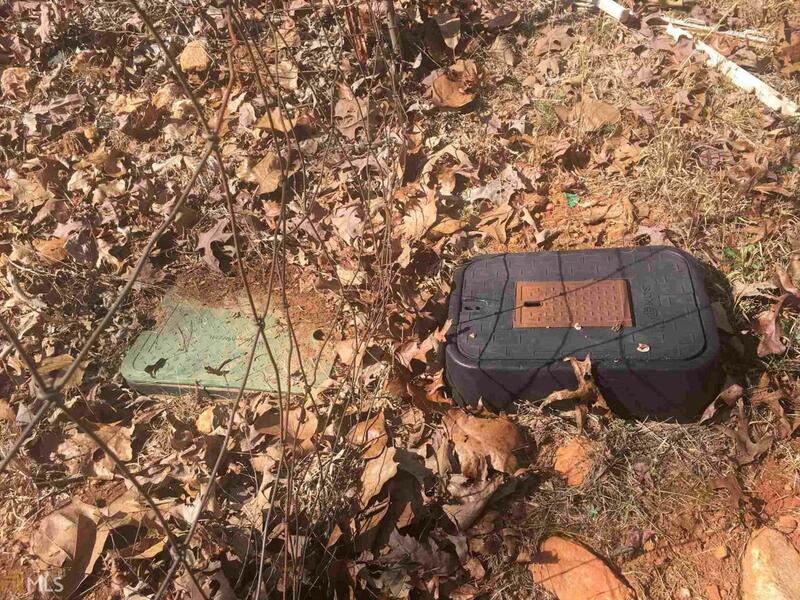 This parcel has been surveyed and the property lines are clearly marked. Of importance to note is the fact that a stream flows across a portion of the land toward the rear of the parcel. Take a walk around, but be careful. Please secure the front gate upon leaving. Listing provided courtesy of James O. Hayes Realty Inc.. © 2019 Georgia Multiple Listing Service, Inc. All rights reserved. Information Deemed Reliable But Not Guaranteed.